Find the Updates button on the bottom right corner. If an update is available, you’ll see it there. Tap the Update button and download the update. In the Automatic downloads, turn Updates on. Bonjour j'ai déjà fait la mise à jour mais ça ne marche toujours pas. 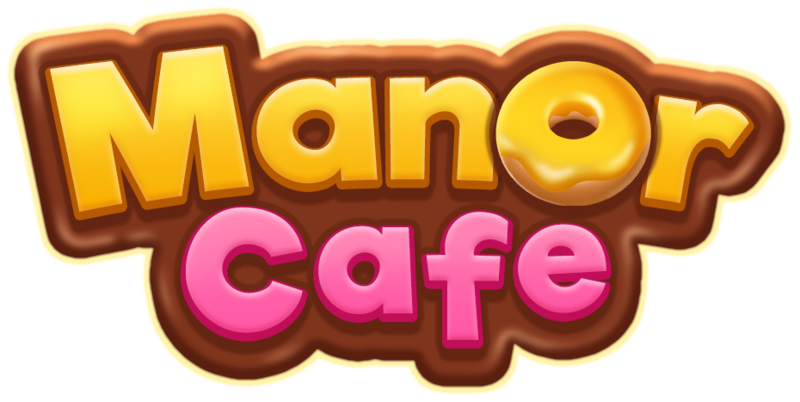 please update as soon as the manor cafe game.